We design, create, nurture, and tend to gardens, pots, planters and beds. Whether it’s designing a spectacular new garden, or brightening a corporate office, our work improves the mood and appeal. 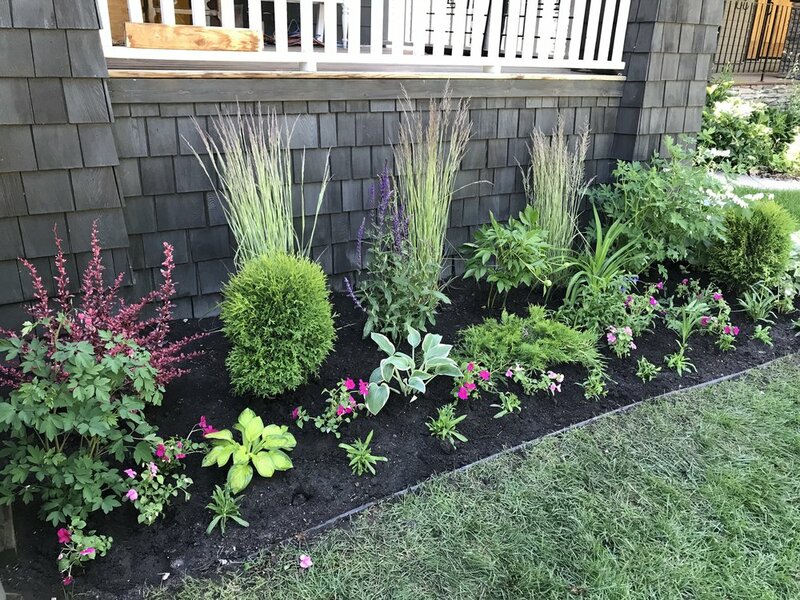 Taking into account soil and artistic compositions, we will transform your outdoor space into a botanical oasis. Whether it’s a small bed or a large lot, our team can revamp any space. Each booking will start with a complimentary consultation to discuss your vision and will be followed up with a custom plan, design, and quote for product and installation. 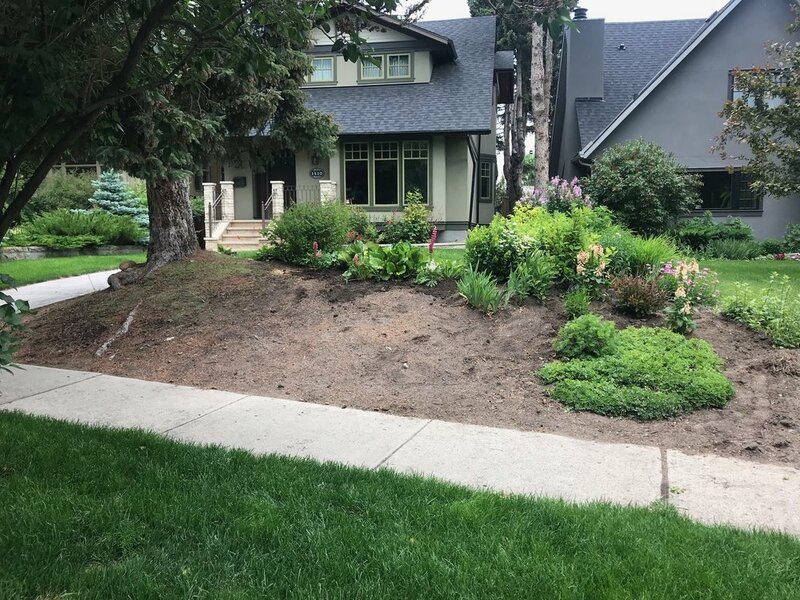 Once your garden is established, we can maintain, fertilize, and advise. 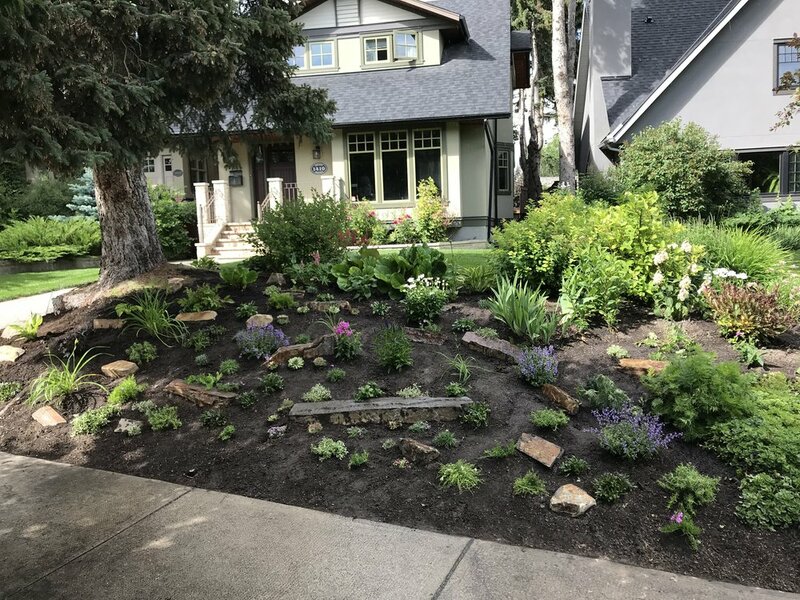 Even if you don’t require our on-going maintenance package, we offer regularly scheduled check-ins to answer any questions about your garden. And when the seasons change, let us free-up your time by readying them in the spring or preparing them for winters rest. A little bit of maintenance goes a long way. Our passion: containers. We love the possibilities. Spruce up your exterior with a subtle or bold statement piece. One of our favourite services is rotating seasonal containers. Spring, summer, fall and winter - our designs will incorporate elements that thoughtfully capture the uniqueness of each season. Want something different? Let us make an individualized container calendar. 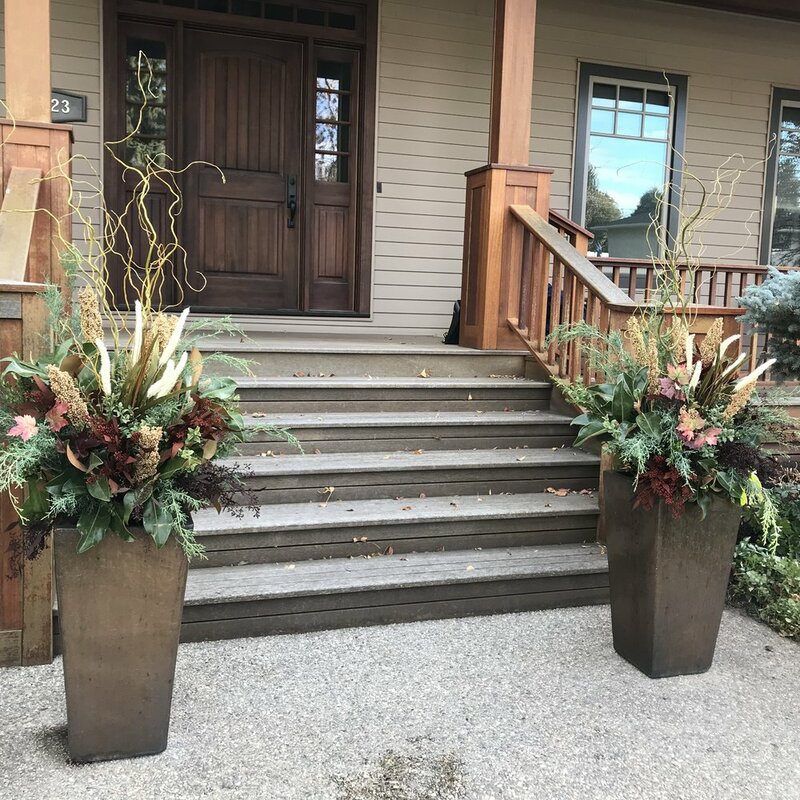 We can create custom containers that can be redesigned bi-monthly, semi-annually, or at intervals that align to your needs.